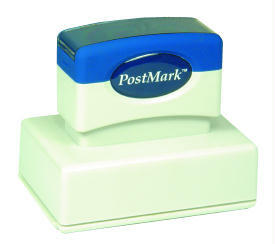 Impression area: 3" x 2-1/16"
Large pre-inked stamps like this XL-225 serve very well for marking shipping containers. Economically, they're the least expensive to operate. If you do the math, you'll find that you get just over 7 impressions per penny!